Scroll down for maps and links showing how aquatic invasive species (AIS) are spreading throughout the Northeast. View fact sheets and videos to learn more about these challenging species. More information on AIS can be found in the Aquatic Plant & Animal Resources page. 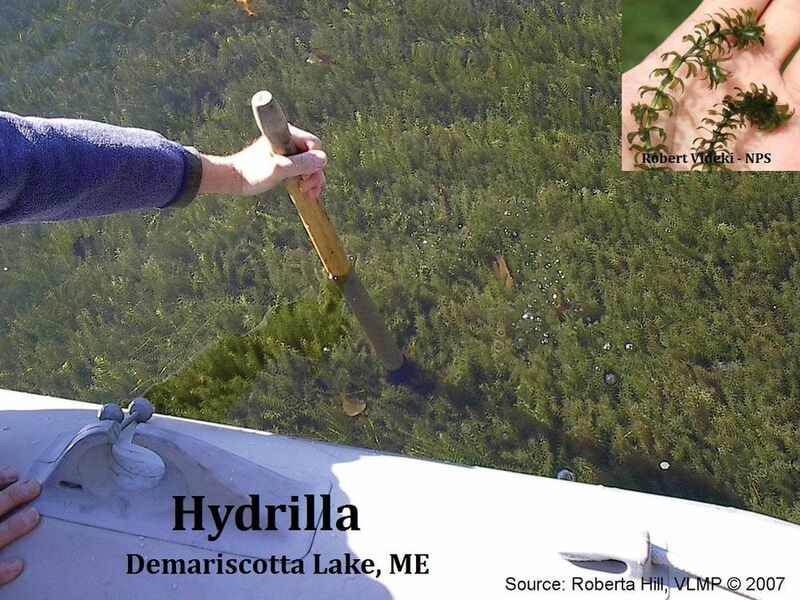 Click on map to see the latest discoveries of invasive plants in NH waterbodies. Click on species name to see how it has spread over time. Asian Clam is causing some big concern in Owasco Lake, NY.